The digital era of the twenty-first century means constantly-advancing technologies that impact the lives of people and businesses every single day. 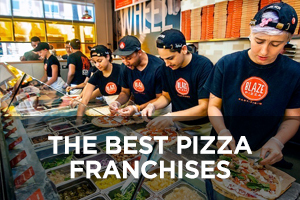 Entrepreneurs who want to take advantage of proven concepts in this area have a solid list to review of the 10 best tech franchises of 2019. One significant segment on the list are companies focused on repairing smartphones, tablets, laptops, desktops, game consoles, and MP3 players for individuals, businesses, and schools. Another significant segment are companies offering a broader range of IT services to businesses, and one company whose focus is offering digital marketing services. In most cases, the nature of the services provided involve estimating unique needs specific to each situation, which means pricing is not something you can typically find on the websites of these companies. 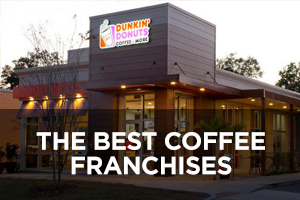 It is interesting to speculate on why two of these companies have experienced a decline in number of locations. Does this indicate they aren’t keeping up with the ever-changing technological landscape and need to refocus their business model? Answering that question requires a closer examination of those opportunities. What can be said with confidence is that there are more mobile devices than people, and they break or get damaged frequently, making this overall industry one that will continue to grow. Here are the top 10 tech franchises for 2019. WSI Digital Marketing Services is a Canadian company that provides digital marketing services to businesses across a wide spectrum of industries. Services offered include social media marketing, video marketing, content marketing, mobile marketing, search engine optimization (SEO), pay-per-click (PPC) advertising, website conversion, email marketing, landing pages, web analytics, and web design services. The only way to find out what these various services might cost is by speaking with one of the company’s representatives. Founded in 1995 and franchising since 1996, the number of locations has been declining over the past 10 years from 1,683 in 2008 to the current total of 841, none of which are company-owned and 550 of which are located outside the U.S.
CPR Cell Phone Repair offers fast tablet, laptop, game console, desktop computer, MP3 player, and cell phone repair services to individuals, businesses, and schools. It also has a buy/sell/trade program to purchase, refurbish, and resell gently used devices. For repair work, the company offers a free estimate, and many types of repairs can happen on a same-day basis. Customers can initiate repairs in person or through a mail-in service. The repair work is backed by a limited lifetime warranty. CPR recently acquired a company that appeared on this list last year, Digital Doc with its 33 locations. 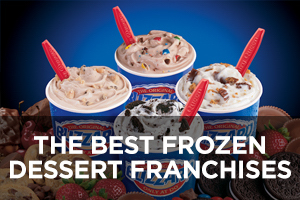 This company currently ranks #24 on Entrepreneur magazine’s Franchise 500 list. 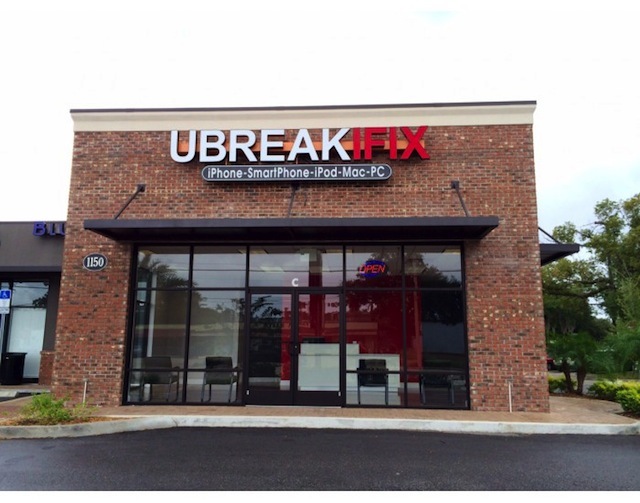 Founded in 2004 and franchising since 2007, the number of locations has expanded rapidly over the past 10 years from only nine in 2008 to the current total of 511, of which 4 are company-owned and 59 are located outside the U.S.
uBreakiFix is a device repair shop that works on cell phones, tablets, computers, game consoles, and other devices such as iPods. It offers free diagnostics to come up with a clear up-front price. Its Price Guarantee means it will beat any published price from a local competitor (real storefronts within 10 miles) by at least $5. Repair work is backed by a 90-day warranty. 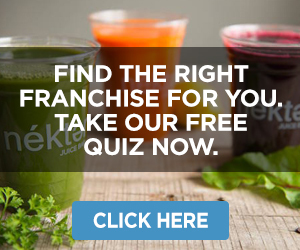 Franchisees are also encouraged to work with businesses and schools to offer bulk discounts on multiple devices, with the same free diagnostics and estimates. 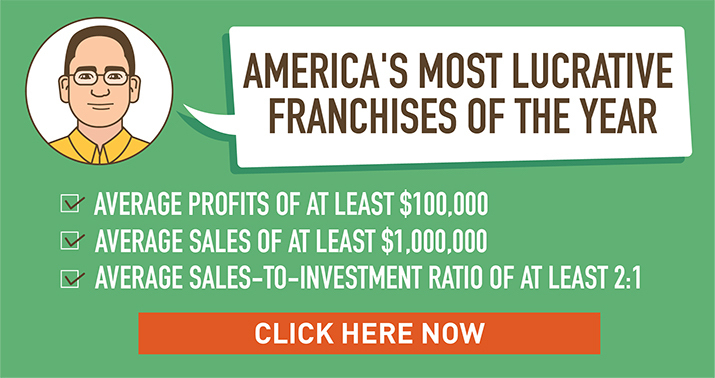 Founded in 2009 and franchising since 2013, the number of locations has increased rapidly from just two in 2009 to the current total of 421, of which 28 are company-owned and 30 are located outside the U.S.
Computer Troubleshooters helps solve technology problems for both individual residential customers as well as business customers. Residential solutions include troubleshooting and repairs, family online security options, virus and spyware protection, and backup services to preserve data. Business solutions include proactive monitoring and support of systems, data backup and recovery, security services, remote support services, cloud services, and mobile device management. Businesses are offered a free network assessment resulting in a report and proposed solution to make the office computer network function more efficiently and smoothly. The company can also service businesses with geographically dispersed locations because of its robust network of locations. 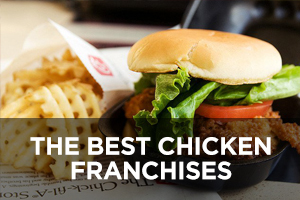 This chain currently ranks #498 on Entrepreneur magazine’s Franchise 500 list. Founded in 1997 and franchising since then, the number of locations has declined in recent years from a high of 497 in 2008 to the current total of 311, of which 3 are company-owned and 135 are located outside the U.S.
CMIT Solutions offers a technology team to meet the IT needs of businesses so they can focus more on their core business tasks rather than worry about IT issues, which is why the company name stands for Completely Managed IT Solutions. Core offerings include Managed IT Services for dependable, proactive, flat-rate IT support to keep systems up and running 24/7; Backup and Recovery Services to protect and preserve critical company data; and Cyber Security Services to provide multi-layered defense and comprehensive protection from malware, hackers, viruses, and the human error factor among employees. Additional offerings include networking, cloud service, applications, IT hardware procurement, managed print services, mobile device management, unified communications/VoIP, virtual CIO/CTO services, and multi-location support. 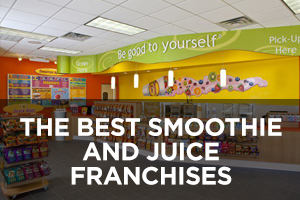 The “sweet spot” clients for this chain are businesses with 10-100 employees. 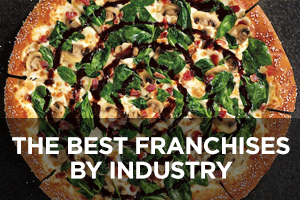 This company currently ranks #186 on Entrepreneur magazine’s Franchise 500 list. Founded in 1994 and franchising since 1998, the number of locations has doubled over the past 10 years from 100 in 2008 to the current total of 205, none of which are company-owned and two of which are located outside the U.S.
TeamLogic IT is a managed IT services, support, and consulting company serving primarily businesses in the healthcare, legal services, and financial/insurance segments. Its managed IT services include proactive IT strategic and tactical planning, preventative IT remote monitoring, and responsive IT technicians working remotely or on-site to address problems. Solutions covered include cloud services, mobility services, business continuity planning, cybersecurity, data backup and recovery, unified communications and VoIP networks, supplemental IT support, and website management. 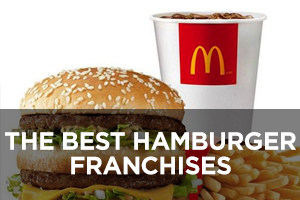 This company currently ranks #242 on Entrepreneur magazine’s Franchise 500 list. 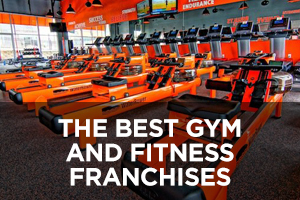 Founded in 2004 and franchising since 2005, the number of locations has expanded rapidly over the past 10 years from 47 in 2008 to the current total of 143, none of which are company-owned and one of which is located outside the U.S.
Experimac is a business started by Jim Muir in West Palm Beach, Florida. It specializes in the repair of electronic devices made by Apple. It also offers certified pre-owned Apple products for sale and has a sell or trade service to buy used Apple products from consumers. Its repair services are focused on Apple computers, phones, and tablets. Walk-ins are welcomed but appointments may be scheduled as well. When customers come in with their “techtastrophy,” Experimac begins with a diagnostic assessment in order to make a recommendation for what the device needs. Any certified pre-owned Apple product purchased at Experimac comes with an Experisure warranty. 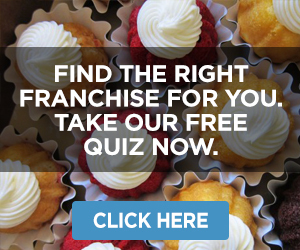 This company currently ranks #223 on Entrepreneur magazine’s Franchise 500 list. Founded in 2009 and franchising since 2014, the number of locations has expanded rapidly to the current total of 116, of which four are company-owned and 18 are located outside the U.S.
Staymobile is a device repair and protection company. Although focused primarily on mobile phones, it also works on tablets, laptops, gaming devices, and music devices. Locations also sell various mobile phone accessories as well as 1-year, 2-year, and 4-year protection plans to cover mechanical breakdowns or unexpected accidental damage to smartphones, tablets, and laptops. Device repair services can often be performed same-day and are backed by the industry leading Staymobile Lifetime Guarantee (except for water damage). Each customer is given a free diagnosis and quote for the cost of fixing a device. 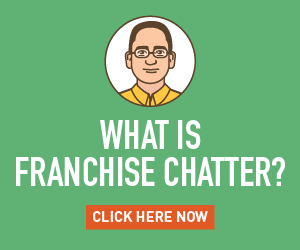 Franchisees can also pursue enterprise mobility management opportunities with businesses as well as K-12 schools. 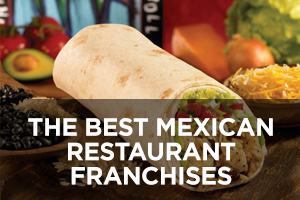 Founded in 2009 and franchising since 2012, the company website currently claims 41 locations in 15 states. Device Pitsop is a place where people can buy, sell, trade, repair, or upgrade electronic devices such as computers, laptops, tablets, and smartphones. It positions its refurbishing and resale services as a smart “green” way to recycle/reuse electronics. Those that are beyond their useful life are taken to local recycling companies. Gently used devices go through a rigorous DPS Certification process and come with a 90-day warranty, which customers can often upgrade to a one-year service plan. The company website appears to be more focused on the buying/selling aspect of the business than the repair/upgrade services. 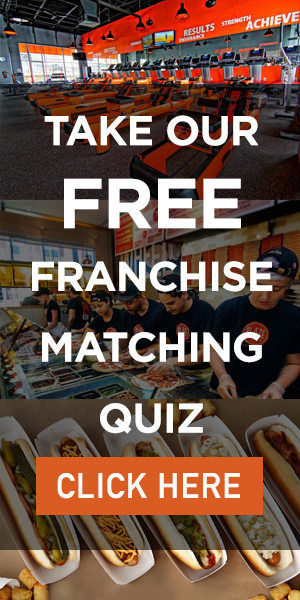 Founded in 2013, franchising began that same year and the number of locations now stands at 13, which is a decline of two units since 2016. 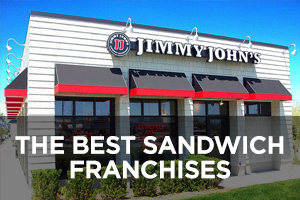 Only one location is company-owned. work on other brands of smartphones and tablets. Repairs are backed with a free lifetime warranty. It also offers phone unlocking services for customers who want to switch carriers or be able to use a local SIM card when traveling abroad. The company also buys used devices and refurbishes them for resale. Franchisees are encouraged to pursue working with businesses and schools for device repair and management. Founded in 2012 and franchising since 2015, the company website currently lists seven locations, all in Michigan.